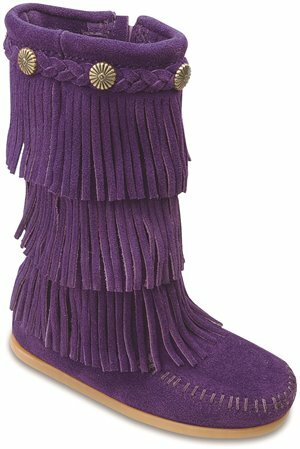 Minnetonka - 3 Layer Fringe Boot $73.95 Free Shipping! 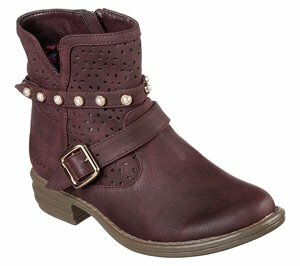 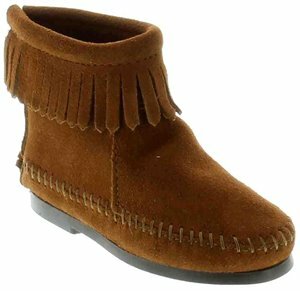 Minnetonka - Ankle Hi Tramper Boot $44.95 Free Shipping! 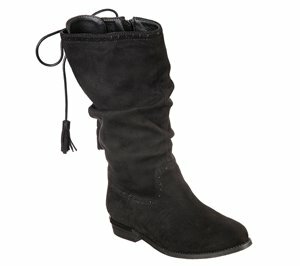 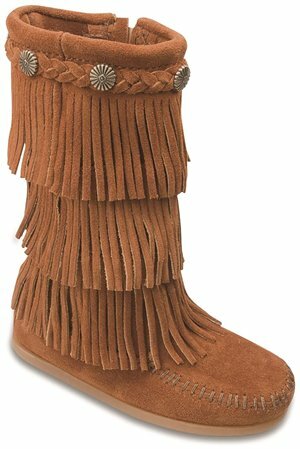 Minnetonka - Back Zipper Boot $35.95 Free Shipping! 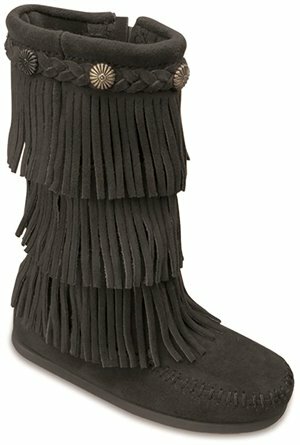 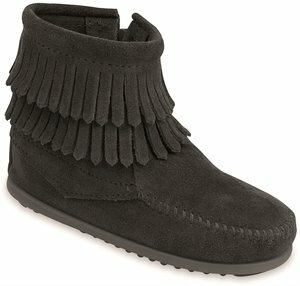 Minnetonka - Classic Fringed Boot $29.95 Free Shipping! Skechers - Twinkle Toes: Glitzy Glam - Sparkle Hearts $61.95 Free Shipping! 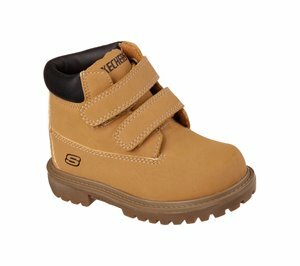 Skechers - Mecca - Sawmill $49.95 Free Shipping! 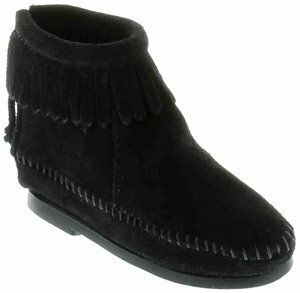 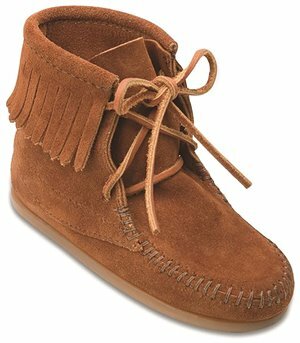 Minnetonka - Double Fringe Side Zip $44.95 Free Shipping! Skechers - Mad Sass - High Spirit $59.95 Free Shipping! Skechers - Mad Dash - Sunshine Daisy $56.95 Free Shipping! 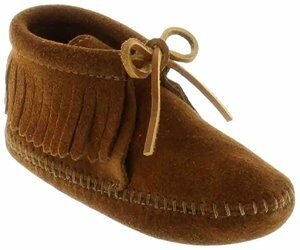 Skechers - Skechers On the GO Joy - Bow-Riffic $53.95 Free Shipping!